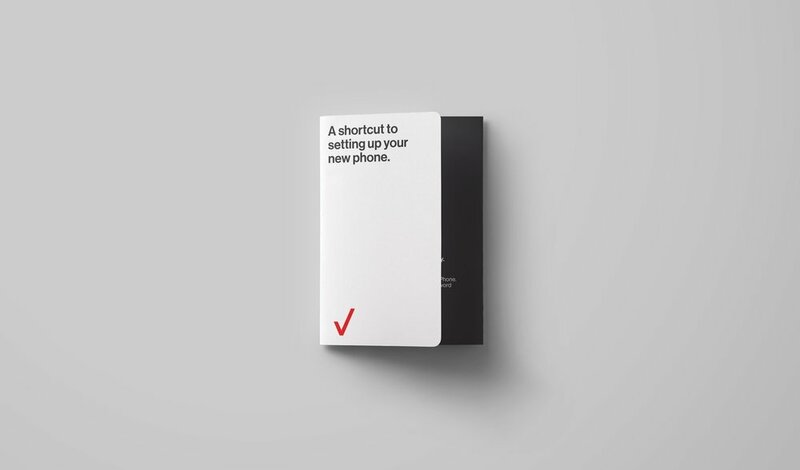 in 2017, Verizon slowly rolled out a complete rebrand within their stores across the US. This included a strategy to help customers be more efficient by how to transfer information from theirs old phone to a new one. Many don't realize they can do this in the comfort of their home instead of wasting time at a retail location. 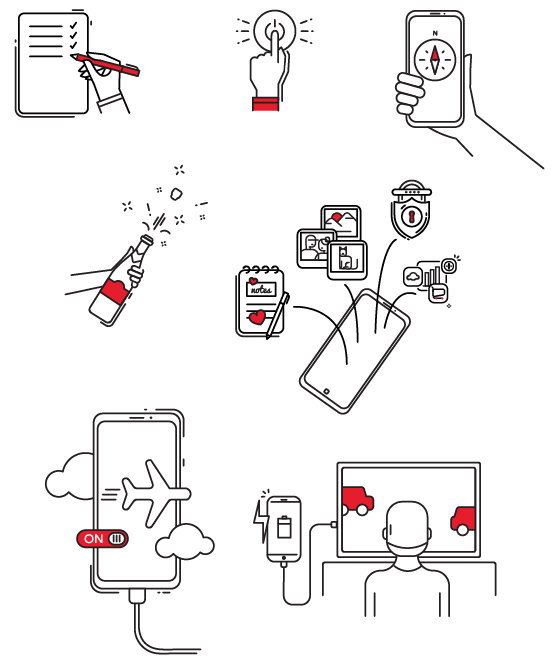 So I was asked to create illustration/icons explaining the step by step process.